I am really existed to be travelling to London tomorrow. 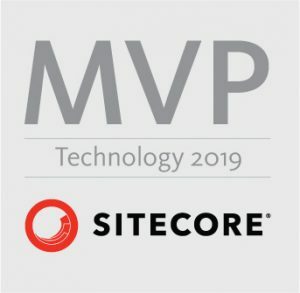 I am not attending only SUGCON conference itself but, as Sitecore MVP, also Sitecore Experience Day. As always during these kind of conferences, main part of agenda is to meet old and new fellow Sitecore developers and friends, (global) colleagues, partners, clients and others. If you see me somewhere around, come stop by and say Hello! 08:30 – 08:45 – Plenary room – Welcome to the second day!